From left, Salem Snowball organizers Chris McNeil, Pat Buonopane, Sheila McNeil, Juliet Silvey, Dave Silvey, Jane Fuller, and Bill Lynch pose with Globe Santa and Bill Connolly. When Bill Lynch and two friends decided in 1995 to host a holiday fund-raiser, Lynch had no idea what he’d gotten himself into. He couldn’t foresee that over time, the Salem Snowball Gala, which raises funds for Globe Santa, would move from Salem’s Knights of Columbus hall to the elegant Hawthorne Hotel, and then to the Ferncroft Country Club in nearby Middleton. Back then, Lynch had no way of knowing that the hotel’s function space would wind up being too small for the event, which for close to a decade has sold out. He couldn’t foresee that he would have to turn potential guests away. Lynch didn’t imagine that the ticket price would grow from $15 to $140, or that the gala would go from collecting $1,625 in that first year to support Globe Santa, a program of the Boston Globe Foundation, to more than 10 times that amount. “We thought $1,600 was awesome,” Lynch, 49, said in a recent phone interview. Back then, he thought it would be great if the Snowball could raise a total of $25,000 over 10 years. Once again, Globe Santa is adding joy to the homes of tens of thousands of Greater Boston’s littlest ones on Christmas. 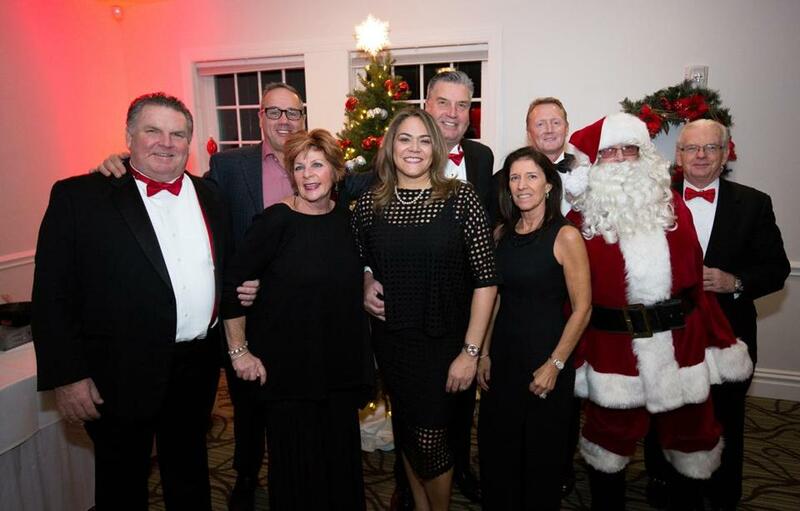 This year, the 23rd annual gala, which took place Friday night, raised $20,000 for Globe Santa, $2,000 more than last year. By Lynch’s estimate, the event has donated $183,000 since that first year. He hopes to move on in 2018 to a nice, round $200,000, maybe more — that’s eight times his original goal. That also represents a lot of toys, games, puzzles, and picture books under the tree on Christmas morning, and that’s something Lynch doesn’t forget. If it ever slips his mind, he will be reminded by attendees, some of whom were Globe Santa recipients decades ago. Last year, Lynch and his team incorporated as a nonprofit organization with a board of directors, to better manage the growing sums raised each year and to ensure that there will be a plan of succession when Lynch eventually decides to hand off the duties of lead organizer. Maybe that’s what will happen. But Lynch knows as well as anyone that life doesn’t always turn out as expected. For information on the Salem Snowball visit salemsnowball.com. 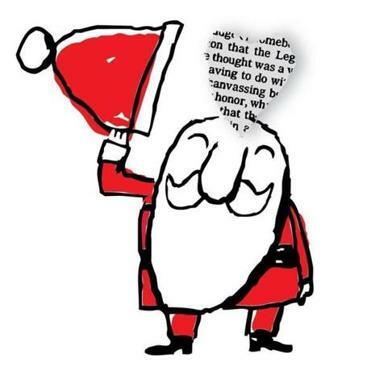 Globe Santa depends on contributions from events like the Snowball and also from gracious individual donors. Last year, the program collected more than $1 million from 6,323 givers. Because of their kind consideration, Globe Santa was able to provide Christmas gifts for 35,570 needy children in Eastern Massachusetts last year. Please consider giving by mail or telephone or at globesanta.org.